The Denver Broncos are where not many thought they could be. After their big start to the season, they struggled offensively and Peyton Manning was hurt. At that point, many had lost faith that could get it right. But during the postseason, they have made it happen and will be representing the AFC in the Super Bowl. 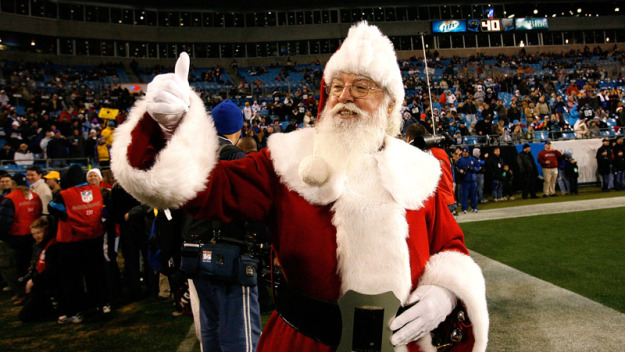 Their opponent in the Super Bowl, the Carolina Panthers, will present a formidable challenge. If they are to win, they will definitely have to play outstanding in all aspects. But it isn’t impossible for them to win this one. After all, the games aren’t won just off matchups alone. Here are a few things that could swing the game in their favor. The Denver Broncos are facing a stingy run defense in the Carolina Panthers. Luke Kuechly and Thomas Davis are two linebackers that can cause any offense problems. The offensive line of the Broncos will be charged with creating holes for their running backs. 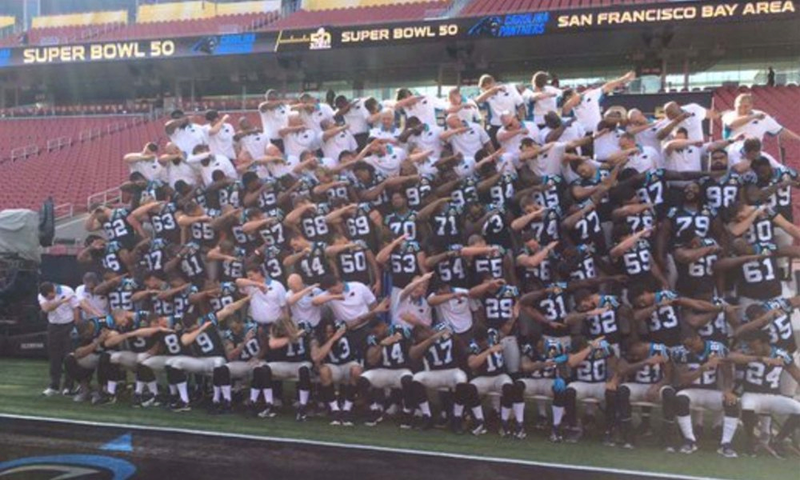 If they are able to run the football, then they keep the Panthers’ defense on their heels. 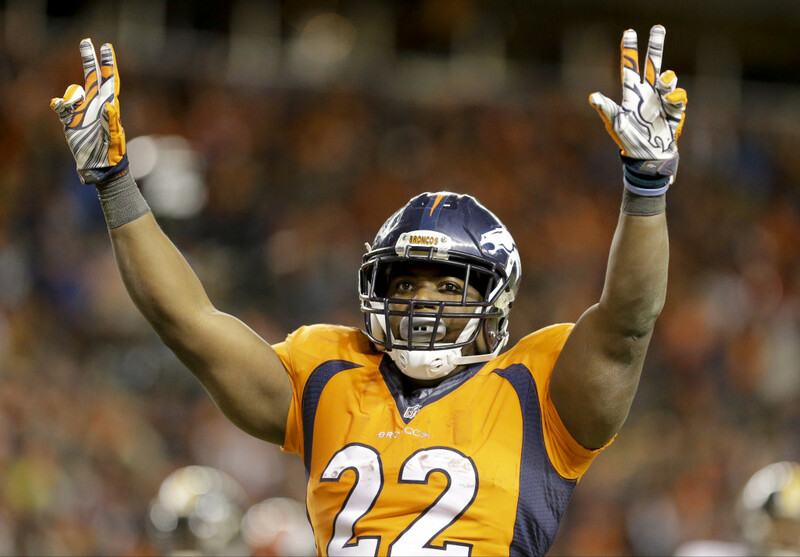 But just as key as it is that the Denver offensive line open holes, it will also be important that running backs CJ Anderson and Ronnie Hillman hit those holes. Because against Carolina, any sliver of daylight they get running the football will close quick. 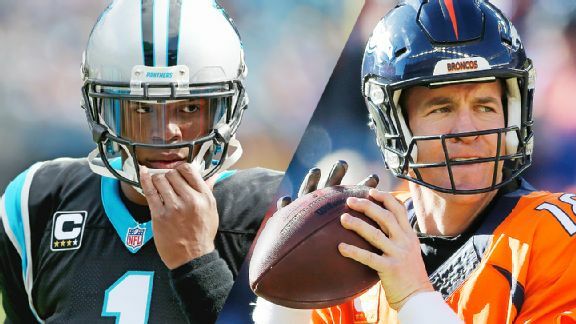 If Denver is not able to run the football, then they will be at the mercy of the Panthers’ defense, who will be able to do whatever they want to. Wide receiver Demaryius Thomas got paid this offseason to be one of the best receivers in the NFL. 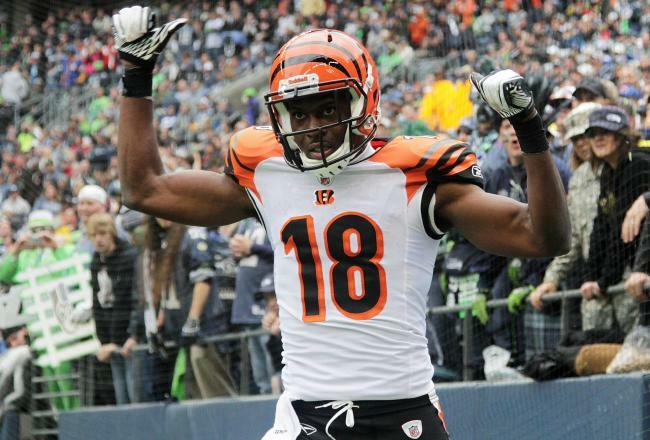 And in the regular season, he played very well (105 receptions for 1,304 yards and six touchdowns). But in the postseason, Thomas has been less than stellar (six receptions for 52 yards). For the Broncos to win, they have to get something from Thomas when in passing situations. They have been able to win without him so far in the postseason, but on the big stage they need all their weapons to play well. 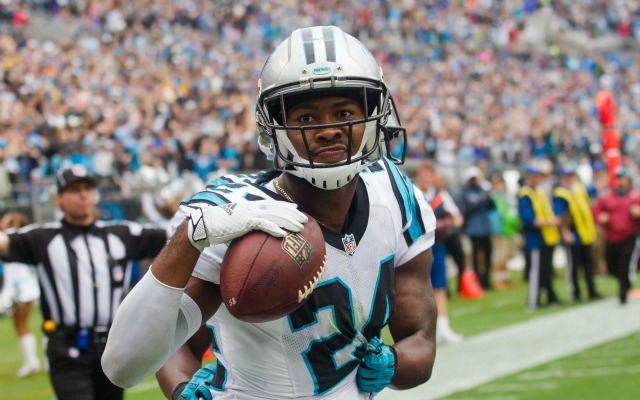 Josh Norman will surely defend him a good percentage of the time, but it does not matter. Thomas has to be big and play big. 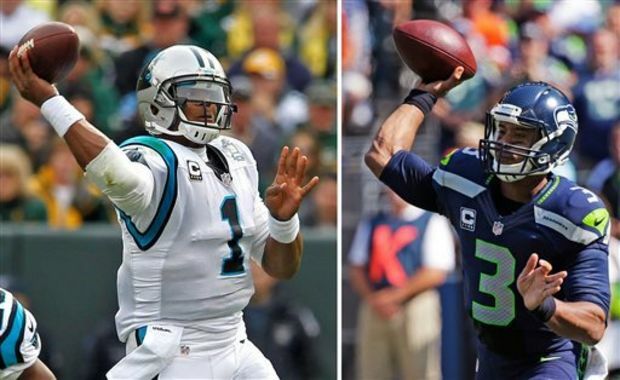 The Panthers passing game was something many questioned at the beginning of the year. And to their credit, they answered the bell and have played well as a unit all year. But make no mistake about it, tight end Greg Olsen is Cam Newton’s must trusted weapon in the passing game. The Broncos have to eliminate him from the equation in this one. One way to do so would be for them to use safety TJ Ward on him and maybe play under Olsen with a linebacker. That will be tough to do since they also have to contain quarterback Cam Newton, but it isn’t something that cannot be done. Another option would be to put cornerback Aqib Talib on him some in this game. If they are able to eliminate Olsen, then it puts the onus on the Panthers’ wide receiving crew to make it happen. And although they have been solid all season long, including Ted Ginn Jr having a career year, they are still not generally looked upon as a strong group. If the onus is placed on them, it will be interesting to see how they react. The Carolina Panthers have been one of the better teams at converting third downs this season, doing so at a 42% clip. On the opposite side, the Broncos are one of the least efficient teams in the NFL on third downs. For the Broncos, a huge factor will be stopping drives and converting to keep drives alive. If the Broncos are able to bring that percentage down from the Panthers while getting theirs up, then that will definitely increase their chances of winning this game versus Carolina. If they don’t, well we know what could happen. And of course that would not be a pretty sight for the many that want Peyton to win what could be his last game. Cam Newton has been special this season. He has passed and ran his way all the way to what will be his first MVP award. But in order to win this game, they must be able to contain him. Of course there will be times that he will break contain and make a play in this game. But as long as they are able to keep him in the pocket for majority of the time, their chances increase to win this game. One thing the Broncos may try to do is Mush Rush. In doing so, they may be able to keep Cam in the pocket while hopefully holding up in coverage. The Denver pass rush will be pivotal in this game. 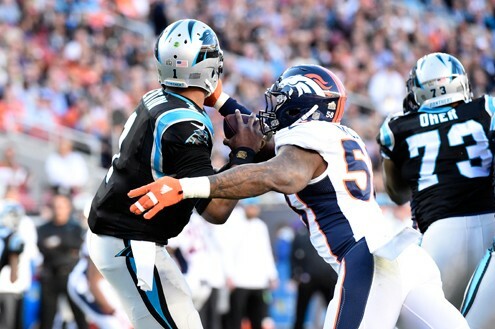 And with Von Miller, Demarcus Ware and Derek Wolfe getting after Cam, there will be an interesting battle going on between them and Cam. The Broncos made it here and they are now getting a chance to make it happen on the big stage. 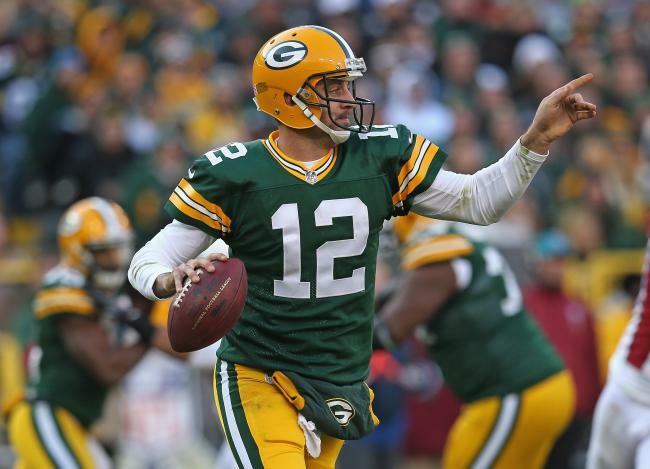 There is no telling when they will be back and if they will ever get back to the Super Bowl. So they have to take advantage of their opportunity. And if they do these five things, then they increase their chances to potentially send Peyton Manning out on a winning note. Going into the Divisional Round, it looked like everything was lining up for the Denver Broncos. They were getting to face a Pittsburgh team that would be without starting running back DeAngelo Williams, wide receiver Antonio Brown and quarterback Ben Roethlisberger was playing with a shoulder injury himself. But when the game was actually played on Sunday, the Broncos actually struggled. The defense had some issues with the plethora of weapons the Steelers had at wide receiver and the offense just could not kick it into another gear. 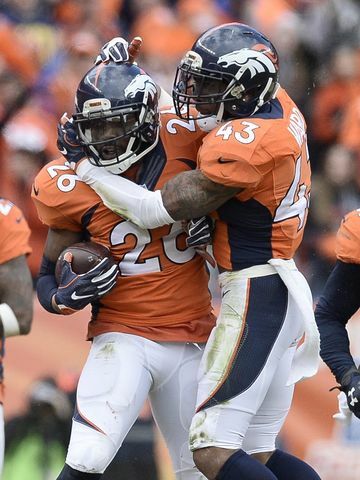 But one big play was enough to sway the momentum Denver’s way. Leading 13-12 with a little under 10 minutes left in the game, the Steelers were driving to add to their lead. Steelers’ running back Fitzgerald Toussaint ran the football around the left side of the offensive line on a 2nd and four from the Broncos’ 34 yard line. He seemingly was going to get the first down for the Steelers and move the chains, but Denver’s Bradley Roby made a fantastic play to turn the tide. Roby fought off a block from Pittsburgh wide receiver Darius Heyward-Bey to hit Toussaint and dislodge the football. The result was a fumble recovery by the Broncos. Denver would turn that turnover and drive down the field for a touchdown. The Broncos added a two-point conversion on top of the touchdown as the Broncos took a lead they would never relinquish. The final score was 23-16 and with that, the Broncos are headed to the Conference championship game to play the New England Patriots. The Broncos were solid defensively in spurts in this game. The one interesting move they made in this one was backing off their cornerbacks to start the game. Denver defensive coordinator Wade Phillips remembered how Ben Roethlisberger torched them in the second half of their regular season matchup when they played tight man-to-man coverage and wanted to switch it up. The changeup Phillips threw out there was inconsistent in its effectiveness. The Steelers were able to give the Broncos more issues because they had more space to operate in. The Broncos defense eventually mixed up how they were going to line up during the game and that essentially helped them win the football game. The mixup of coverages helped the Broncos get pressure on Big Ben down the stretch. You could notice as the game went on, Big Ben was trying to find people that were breaking open down the field. Part of the sack issue falls on Big Ben because he held the ball waiting on his receivers to get open. But you have to give credit where credit is due. The pressure they are able to create can come from any angle and when the coverages are mixed up, that gives that Denver defensive front more time to get to the quarterback. And with the likes of Von Miller, DeMarcus Ware and Derek Wolfe up front, that can give any quarterback nightmares. They sure gave Big Ben fits when they got to him. Offensively, it was a grind for the Broncos in this one. They just could not get it going the way they wanted to. Part of the reason they could not do so was the running game. With Gary Kubiak there as head coach, the emphasis on the stretch run game was brought in. And over the season, they have had times where the running game was effective and times where it was non-existent. In this game, the running game was just like it was all season. It showed up at times and at other times, it disappeared. But on the lead-taking drive in the fourth after the turnover, the combination of Ronnie Hillman and CJ Anderson came through for Denver. They totaled 31 yards together on that drive and Anderson finished the drive with a 1 yard plunge. These two may not be consistent, but they were enough of a threat in the second half that it gave the Denver offense some sort of threat to help the passing game. The other thing that kept the Denver offense sputtering was the drops they had. They had the Pittsburgh defense beat numerous times. And if they would have caught the basketball, then they would have done much more damage with the passing game. But Manning was not getting much help from his receivers and it nearly cost them the game. Usually in the cold-weather games, it falls on Manning and his performance in the eyes of many. But in this one, he still went 21/37 despite the numerous drops that hit wide receivers square in their hands. The Denver receivers would have gotten a lot of unwanted attention for how bad they were if it would not have been for the big catch by wide receiver Bennie Fowler on the lead-taking drive for 31 yards. The Denver Broncos now move on and welcome the New England Patriots to Denver next season. And once again, we will hear the Tom Brady vs Peyton Manning talk. But for Denver, it’s about much more than stopping Tom Brady. They have to clean up the offense and defense for them to make it where they want to go. It will be interesting to see what adjustments they make to try and keep up with the Patriots.